Few cities have given birth to such incredible calibre of bands and songwriters over the years as Manchester. Formed three years ago, Manchester’s City Reign made up of songwriting pair Chris Bull and Mike Grice with Duncan Bolton on drums, are hoping to join these ranks. “Ahead of Ideas” is the first single from the band’s debut full length album, ‘Another Step’, set for release in February 2013. The single follows the trio’s debut EP ‘Numbers for Street Names’, which was released in November 2011 and spawned the single “Making Plans”, which was embraced by Radio 6’s Steve Lamacq. First off, it’s near impossible to listen to “Ahead of Ideas” without drawing comparison to R.E.M. (‘Automatic For The People’ and onward). “Ahead of Ideas” is a mid-tempo “ballad” of sorts that contains the same reflective melancholy often exuded from Australia’s Something For Kate, who City Reign are share a lot in common with musically. The single cleverly utilizes a dual vocal and harmony throughout its chorus, a tool that was not only showcased throughout the EP but has become City Reign’s most appealing and most defining characteristic. Although “Ahead of Ideas” is different sonically and mood-wise from the power-pop of “Making Plans”, all the elements that made up City Reign’s sound are still very much in tact. “Ahead of Ideas” is beautifully recorded and shares a similar production value to the previously mentioned Something For Kate. Having recorded the track in Sacred Trinity Church in Salford, the song has a warm natural reverb and the subtle strings that sound throughout the chorus further add to the emotional weight and richness to their sound. It’s no easy task to be heard over the hundreds upon thousands of bands vying for attention and to create a sound that stands out from the packs but “Ahead of Ideas” does just that. Creating guitar-driven music ala R.E.M. may not be the most fashionable thing to do right now but there’s no questioning City Reign’s authenticity and sincerity. “Ahead of Ideas” will be released digitally on 5 November, 2012 while the album, ‘Another Step’, is scheduled for release February 2013. 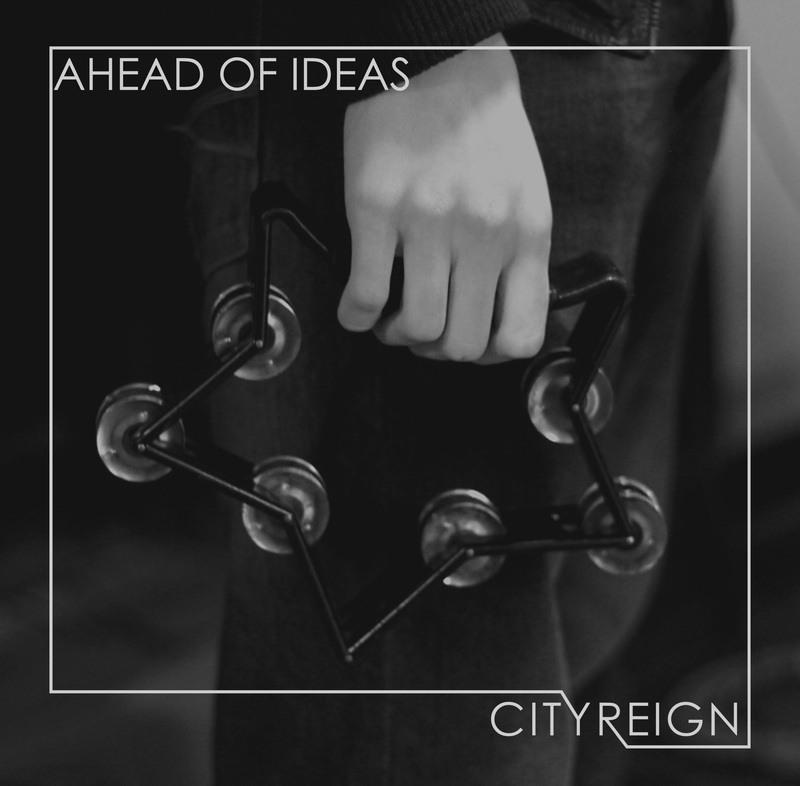 Currently, “Ahead of Ideas” is available as a free download from the City Reign Soundcloud.